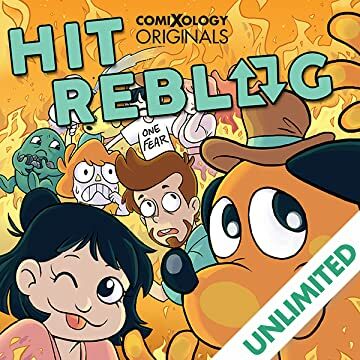 Hit Reblog showcases the viral sensations of the webcomics world and the true stories behind their creators. Follow the ups and downs of internet fame, from IP theft to book deals, and all the trials of becoming an overnight sensation after gaining 10,000 reblogs in a single night. Learn about the origins behind the hit comic strips "This is Fine", "All Houses Matter", "No Take, Only Throw", and frequently-viral webcomics such as Owlturd, Cyanide and Happiness, False Knees, and Poorly Drawn Lines. Each of the twenty artists featured includes a biographical intro by award-winning comic artist Megan Kearney (Disney Princess, The Secret Loves of Geek Girls). 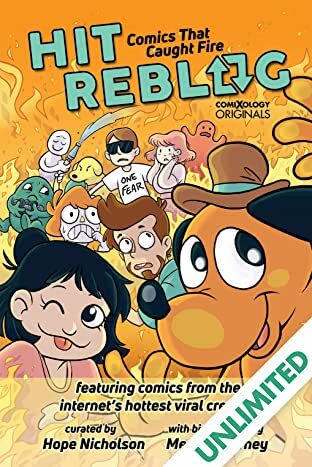 Hit Reblog includes comics by webcomic superstars: Anelien, Joshua Barkman, Rob Denbleyker, Adam Ellis, Reza Farazmand, Nick Franco, Craig Froehle, KC Green, Ryan Harby, Maya Kern, Fran Krause, Dami Lee, David Malki!, Dave Mcelfatrick, Alex Norris, Branson Reese, Nick Seluk, Katie Shanahan, Brandon Sheffield, Shen, Kris Straub, and Zach Weinersmith, Kris Wilson. 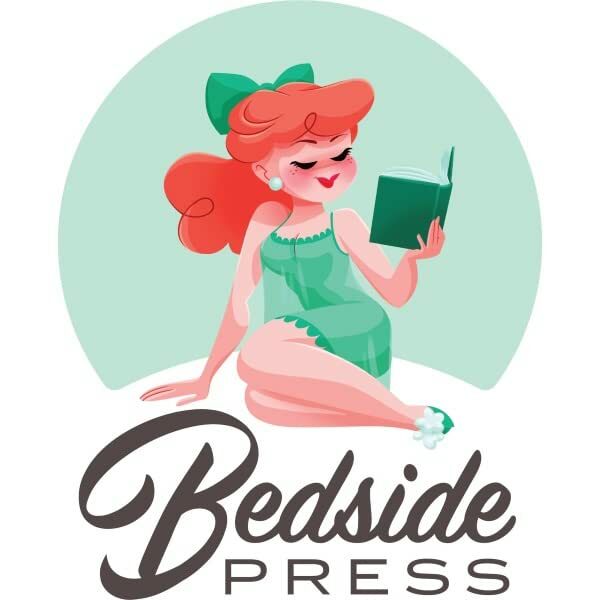 Edited by Hope Nicholson of the multi Eisner-award nominated publisher Bedside Press.